Celeste releases debut EP Lately! Listen / Stream / Buy now! 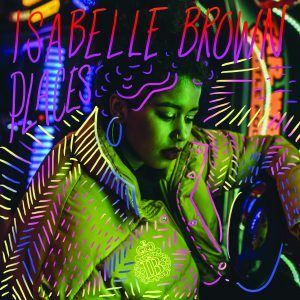 Watch Isabelle Brown’s music video for Places!!! 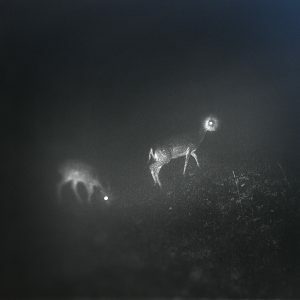 BLISS SIGNAL announce debut album ‘Bliss Signal’ out September 28. Pre-order + listen to new single “Surge” here. Listen to Drift, the debut release by BLISS SIGNAL. Listen to Lauren Auder’s debut EP Who Carry’s You + “for those who patiently endure” music video! 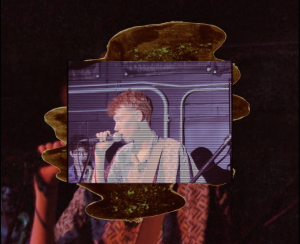 Watch King Krule’s Molten Jets session – Live on the Moon! 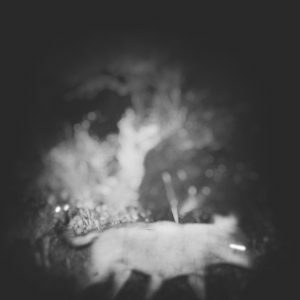 Lauren Auder’s These Broken Limbs Again Into One Body out now!! 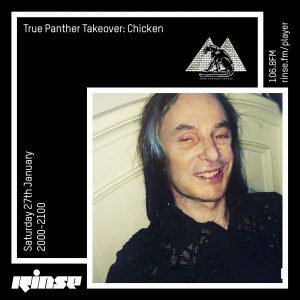 Listen to archived guest mixes from Suicideyear, SoulMates, Lauren Auder + dviance, Chicken, Jazmin LaBrie, Soda Plains, Crazy Colleagues, Lil Jabba, Marginal Men x mano DJ, mmph, DJ Tunez & Lemonade!!! 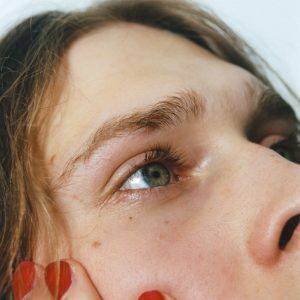 Listen to The Baptist, the debut single from Lauren Auder ! 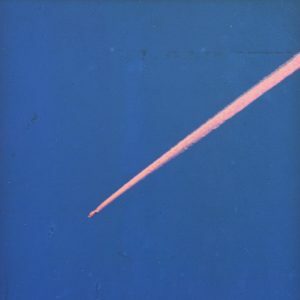 King Krule‘s 2nd album, The OOZ is out now!!! Listen to King Krule’s Half Man Half Shark! + watch a montage of recent live footage visual overlaid with animated loops by Theo Chin. Pre-order + listen to Dum Surfer! + watch the video by Brother Willis. 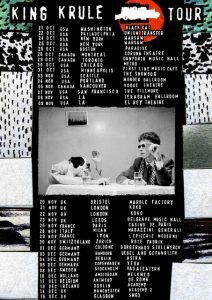 Tickets for King Krule North American + European tour on sale now! Purchase here. Listen to King Krule‘s Czech One + pre-order limited Czech One b/w Dum Surfer 7″! + Watch the video by Frank Lebon! 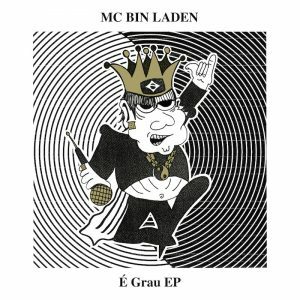 SUPER LIMITED VINYL PRESSING of MC Bin Laden’s É Grau EP is available now!!! Alongside Hats + Pink & White Shirts! 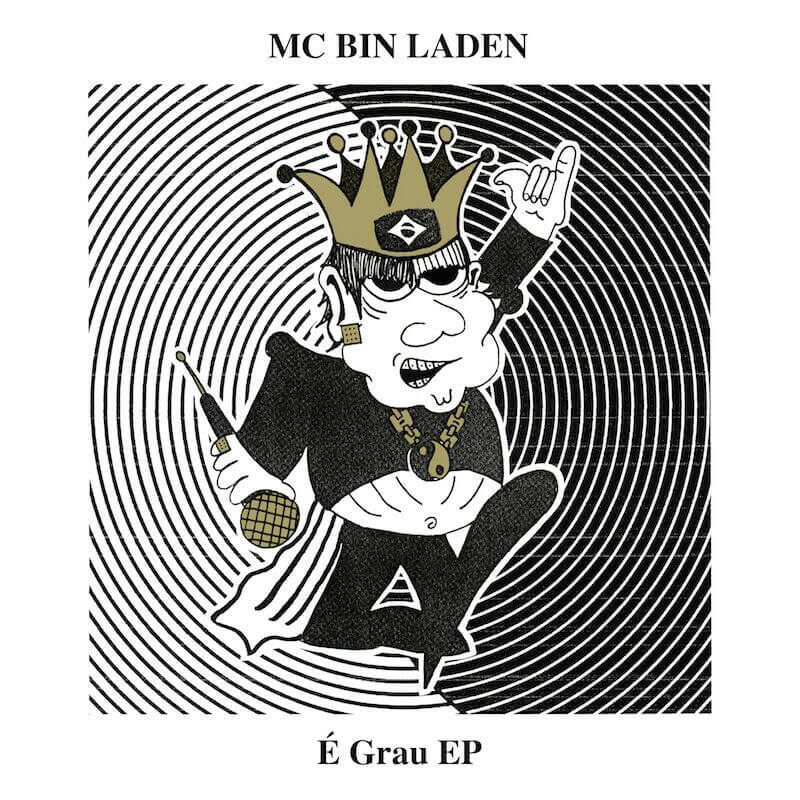 Listen to MC Bin Laden‘s É Grau EP + preorder super limited 12’s out this summer! Also super super limited run of hats + pink & white s-shirts to celebrate Bin Laden’s forthcoming debut on vinyl!!! Baile Funk SUPERSTAR MC Bin Laden will be releasing his É Grau EP along with a very limited run of vinyl + super special merch to celebrate his US debut! 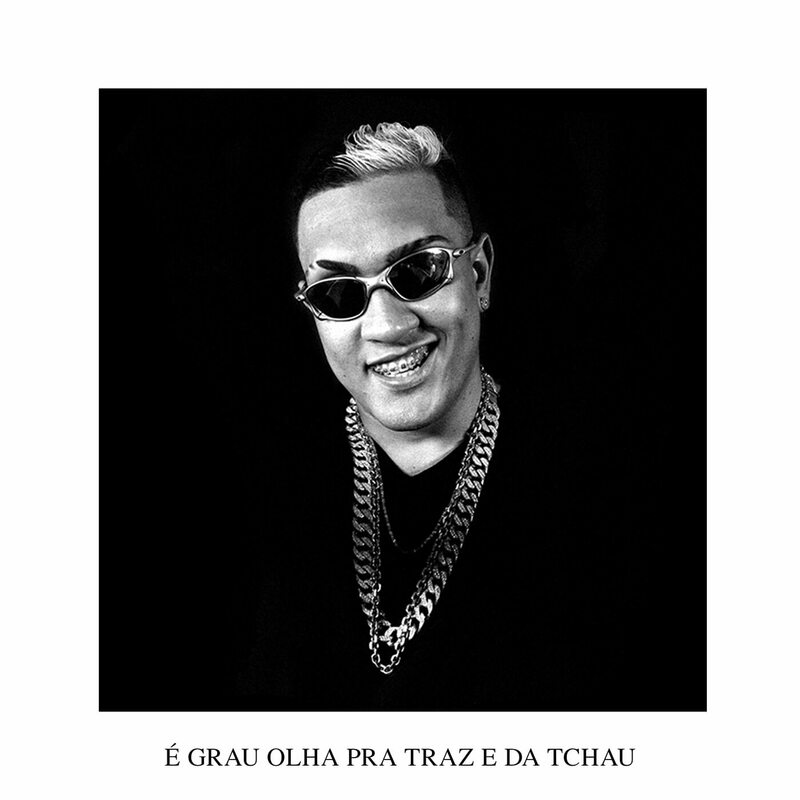 Listen to É Grau Olha pra Traz e da Tchau now!!! 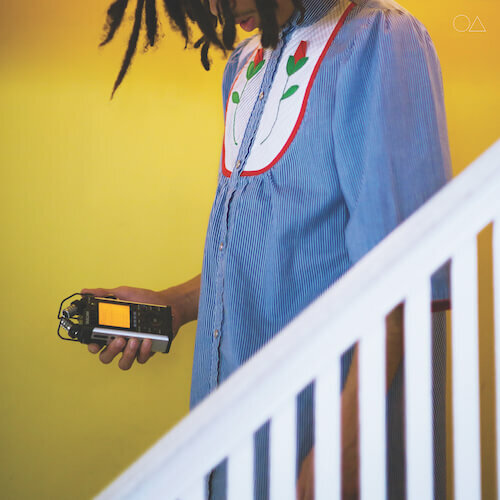 The reissued, remastered version of London O’Connor‘s O∆ is available to stream & buy now! Upcoming UK, FR & US live dates here. Watch the self-directed video for London O’Connor‘s “Nobody Hangs Out Anymore“! Happy to announce the re-issue of London O’Connor‘s O∆! Out Feb 17th on CD & Vinyl! True Panther favorite Deadboy takes ABRA‘s CRYBABY through a UK Funky rainstorm on his remix. Listen + Download for free! 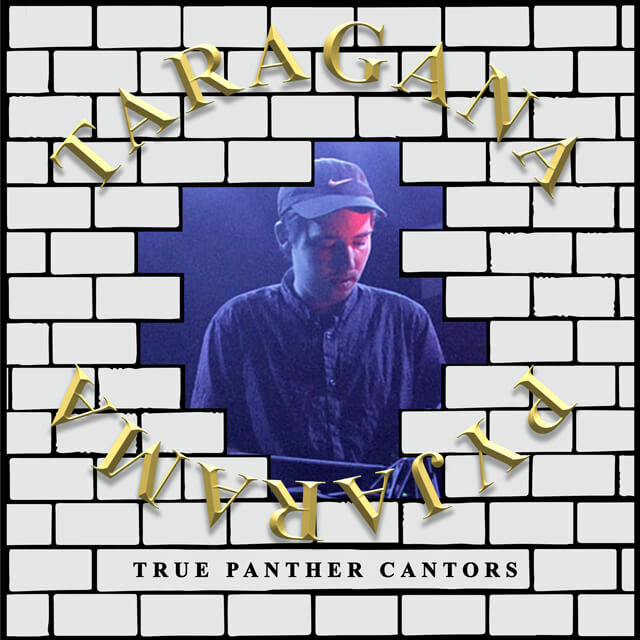 Listen to 10 selections by TRUE PANTHER CANTOR Taragana Pyjarama !!!! 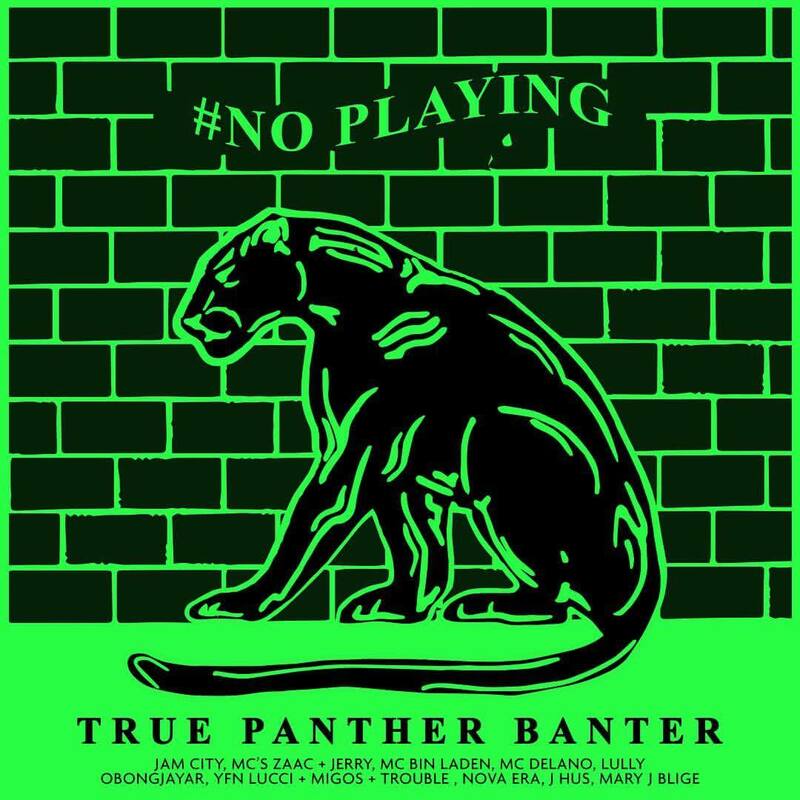 CHECK OUT OUR TRUE PANTHER BANTER #NOPLAYING SPOTTILY PLAYLIST – updating weekly! 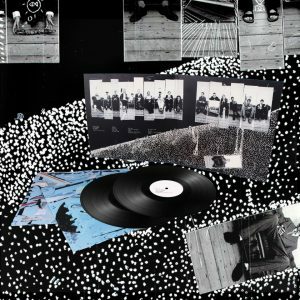 Archy Marshall’s A New Place To Drown available now on vinyl!!! 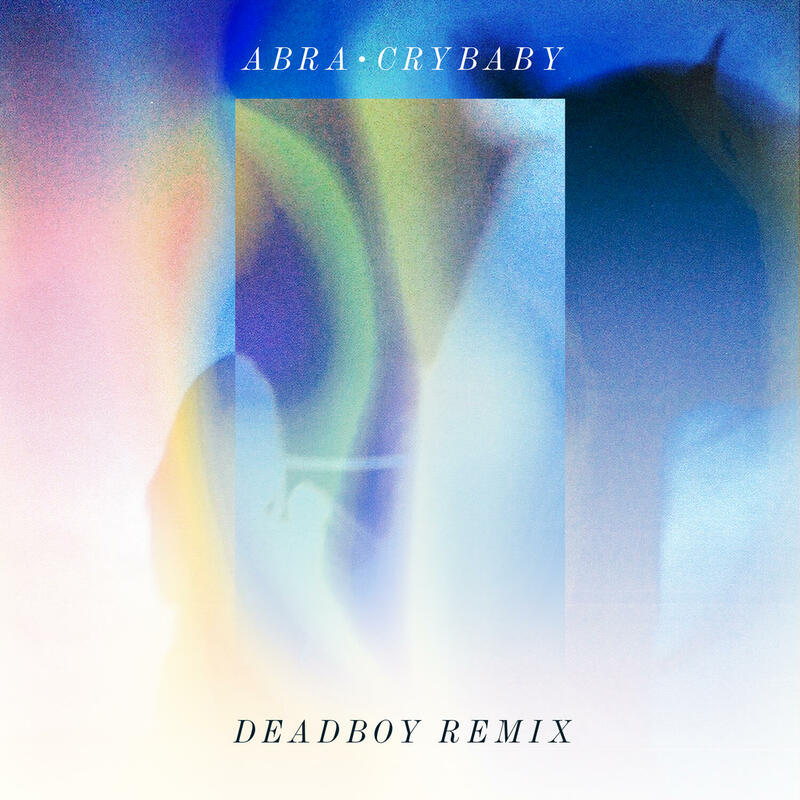 Listen to Ighlooghost’s remix of ABRA’s CRYBABY! 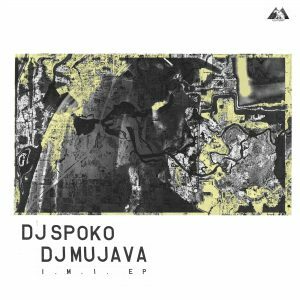 I.M.I [Intelligent Mental Institution] EP by Bacardi House Kings DJ Spoko & DJ Mujava out now! Buy or Listen via Spotify / Apple! 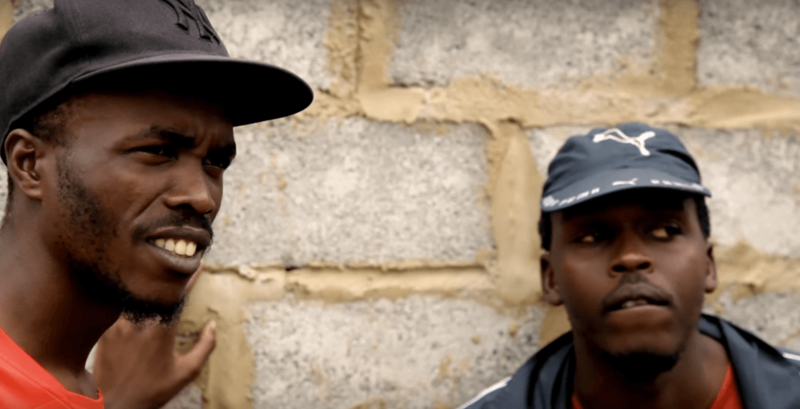 DJ SPOKO & DJ MUJAVA announce joint I.M.I. EP – short for Intelligent Mental Institution, release Sgubhu Dance!!!! ABRA‘s PRINCESS EP is out now!! Listen on Apple & Spotify now! Order limited press vinyl here. ABRA drops CRYBABY video + PRINCESS EP merch! COP PRINCESS TEE & STRAPBACK CAP NOW! TRUE PANTER DRI FIT SUMMER CAP! Get them now before its too late! Welcome Kelsey Lu to the True Panther family. Kelsey Lu – Church EP is out June 8th. Born in Charlotte, North Carolina, Kelsey Lu left home at 18 to study cello. 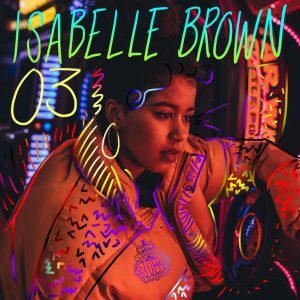 Now based in New York, she has collaborated with, and contributed to albums from, many of her peers including Blood Orange, Kelela, Wet and Organized Noize. 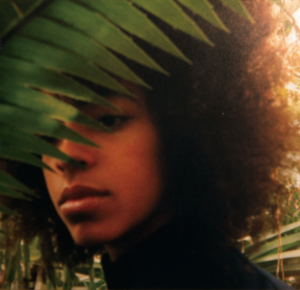 The EP’s title comes from its unique recording process—Kelsey Lu recorded live in a single take at the Holy Family Roman Catholic Church in Greenpoint, Brooklyn with her cello, her voice and her loop pedal. TPS R&B Pocket Tee + Embroidered Type-O Socks. 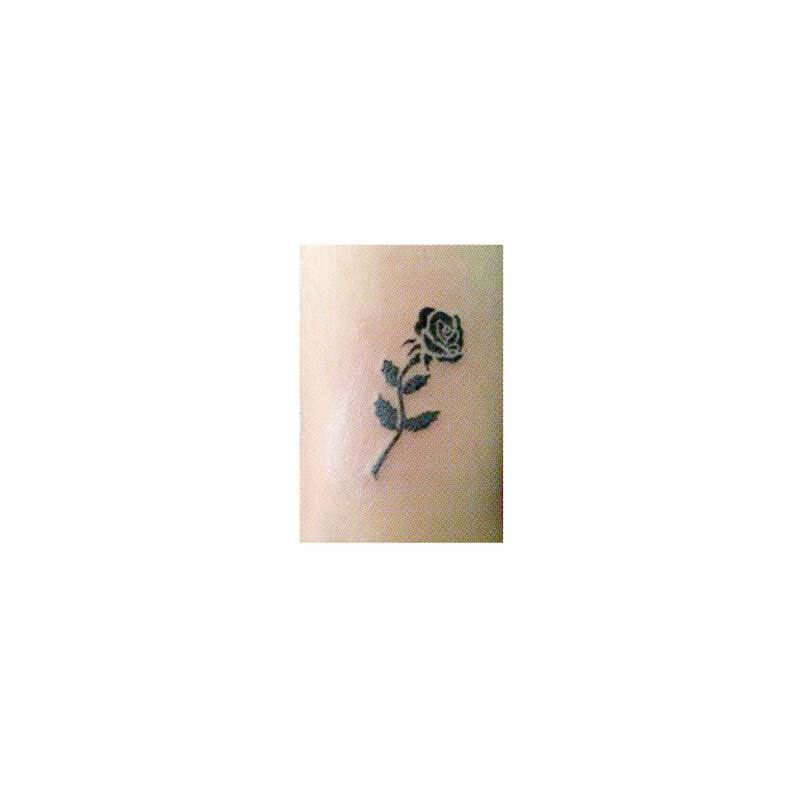 Shlohmo’s Dark Red Remixes by Baauer, Jacques Greene, Chet Falker & Jim-E Stack out now! Listen here! 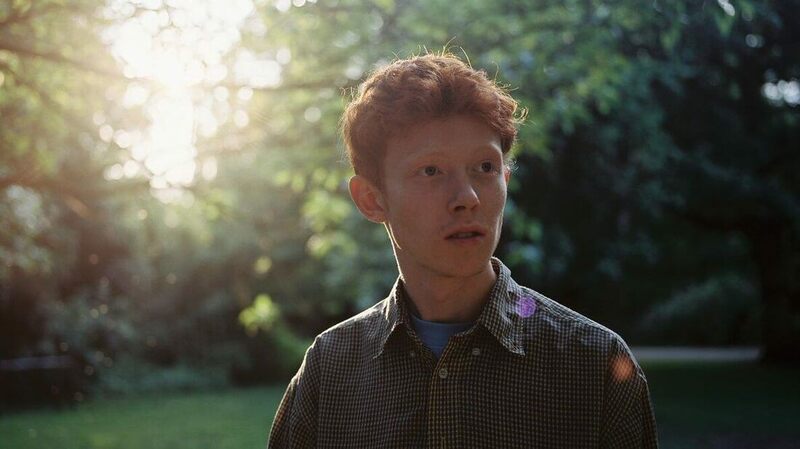 Listen, Read & Watch Jack & Archy Marshall (aka King Krule)’s A New Place 2 Drown! Jack & Archy Marshall (aka King Krule) share A NEW PLACE 2 DROWN, a book of poetry and art. On sale soon! An accompanying soundtrack by Archy Marshall will be available 10th December 2015. Just found the tast batch of True Panther pocket tees! B-red (white cotton pocket tee with red ink) colorway. Get them while you can! The 2nd album from Tanlines “highlights” is out NOW. We love it and you probably will too. They spent a long long time working on it, crafting the songs melodies and production and it’s their most personal and special collection yet….feel very proud to be involved and gratefully to everyone that supports them . U can get it on iTunes or spotify or in a lot of good record stores. STOP THE PRESSES!! The OFFICIAL video for “Palace” just premiered and it’s guaranteed to make your day exponentially better. Eric & Jesse (ofTanlines), Natasha Lyonne, Alex Karpovsky, Ben Sinclair, Leo Fitzpatrick and many more joined together to make this MUST WATCH music video. If you love this version as much as we do, you will be happy to know it will be released on a double A-side 7″ alongside a rerecorded version of “True Love” soon. Brooklyn’s Tanlines performed at Amoeba Hollywood May 19, 2015 to celebrate the release of their sophomore album, Highlights.